Thank you for your interest in our Bottles. Please complete your details on the 'Quick Quote' form and click the Submit Button at the bottom of the page. 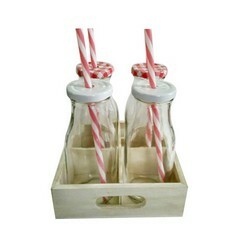 A customer service consultant will contact you about the Bottles with a quotation. 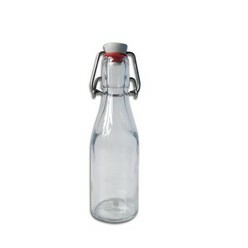 Bottles are necessary to store water and can be either carried to the workplace or anywhere else. They also can be kept inside the refrigerator for chilling the water content within. 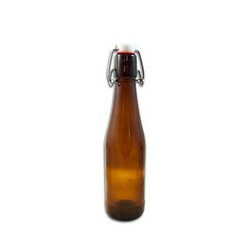 You can have a look at the stylish Consol clip top bottle amber 300ml. 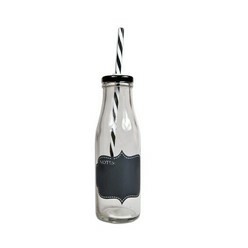 You can find this water bottle to have a capacity of 300 ml and beautifully designed. Water stored in this bottle stays unadulterated and pure to be consumed.